Who would believe that you got married if you didn’t have pictures to prove it! In a day and age when we take precautions to upload moments from our lives in mere seconds for the world to see, a monumental occasion such a wedding needs to have photo coverage. 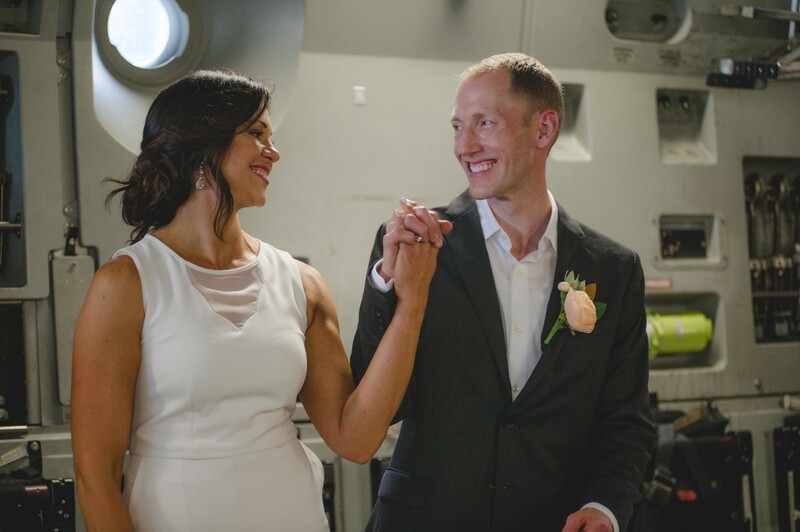 Even if you had an intimate small wedding with a wedding officiant from Oklahoma and a couple of friends, you should try hiring a last minute photographer or just tell that photographer friend of yours to capture the moment. Well, it is only right that one of the most important events of a couple’s life should be covered in a memorable way. Here are some wedding trends that you will absolutely love! This popular and satisfying photography composition rule is being adapted into wedding ceremonies to create some creative and fun photos! All you need to do is make the most of the location your wedding is at- or maybe shoot at a different location entirely where there are lots of opportunities to get a frame within a frame picture. Or, you can have the photoshoot at a set to produce some fun clicks! There is nothing more beautiful and breathtaking than seeing a well taken backlit photo- and that too of a beautiful wedding couple! 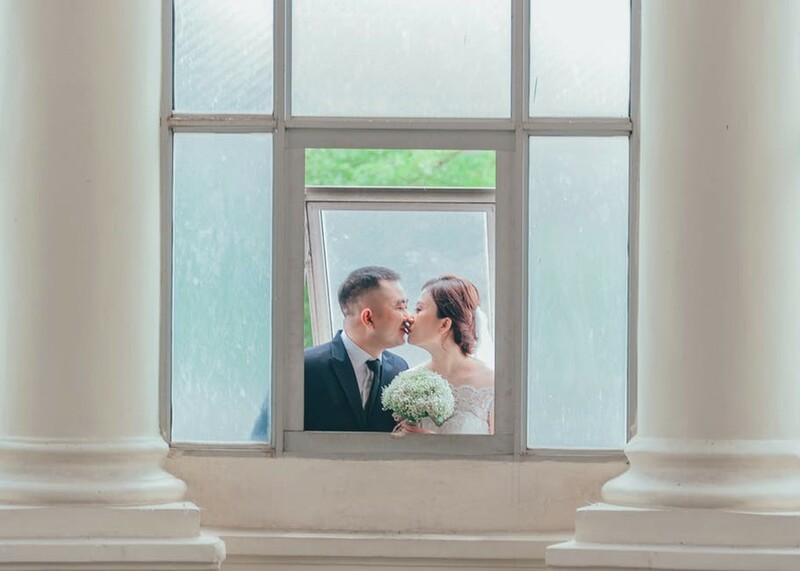 Being able to manipulate natural light to create the backlit effect during a wedding shoot leads to extremely romantic and dreamy photos being taken! One idea for this is right at the moment the wedding officiant says, ‘now you may kiss one another,’ the photographer can take a photo of the couple while they are backlit. Of course, there will need to be certain conditions for this such as an outdoor wedding and being in the right direction. Stringing photos together to create a dreamy video sequence? Classic. You can use the stop motion video to put as a teaser trailer for waiting guests. No one can deny how cool the stop motion effect looks. Many couples are going high tech and opting for smart booths! Gone are the days of traditional photobooths. Now, wedding couples are opting for systems that allow you to take great photos with props and filters and upload them right there and then rather than having to wait for a print. For the more selfie oriented couple, a ‘selfie station,’ can be a must! All you need is a fun back drop and a couple of fun props and you are good to go! Don’t forget to take a memorable selfie with your wedding officiant from Oklahoma City as well! Gone are the days when couples and their families would spend the precious wedding day posing for photos. 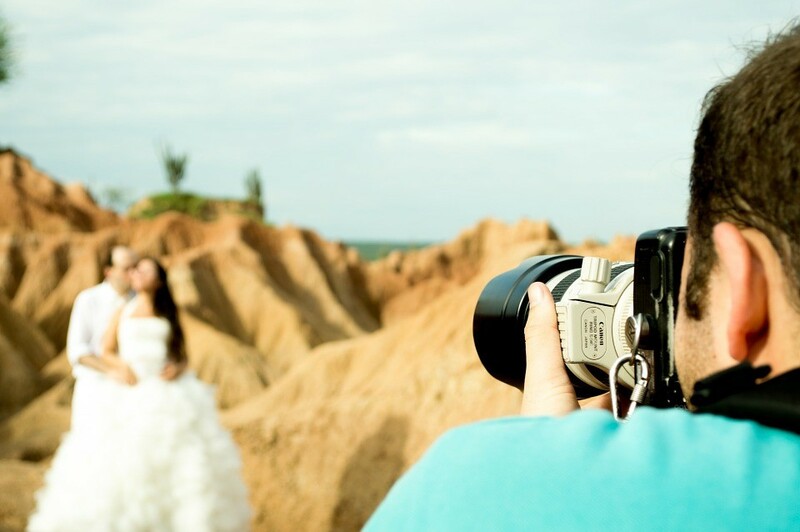 Now, more couples and photographers alike are opting for candid photography. Where the free flowing day allows for genuine reactions and raw moments being captured forever! You should ask your wedding officiant from OKC for which fun trends they have witnessed as, surely, no one has attended as many weddings as them so they would have an idea! Pics or it didn’t happen.